Don Meredith was an original member of the Dallas Cowboys. Imagine being part of the team that created Microsoft and then later helping launch Google. In a sense, “Dandy” Don Meredith had that kind of career in professional football as he was an important part of the development of two iconic franchises in the Dallas Cowboys and Monday Night Football. Because Meredith, who passed away on Sunday following a brain hemorrhage, has been out of the spotlight for nearly as long as he was in it, it has taken his death for many to recount just how integral he was to the development of two sports brands that are now taken for granted. 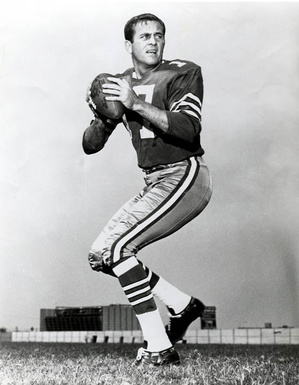 A two-time All-American as a quarterback at Southern Methodist University, Meredith was originally chosen in the third round of the 1960 draft by George Halas and the Chicago Bears. 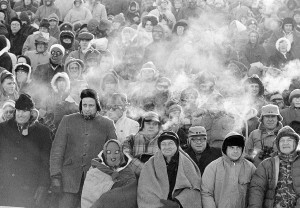 However, he was soon traded back to his native state of Texas and the expansion Dallas Cowboys. During his first two seasons, Meredith was primarily the backup to quarterback Eddie Lebaron. However, he did play an important role in the first victory in team history as he replaced Lebaron and tossed the game-tying touchdown pass as Dallas rallied to defeat the Pittsburgh Steelers 27-24 on September 17, 1961. 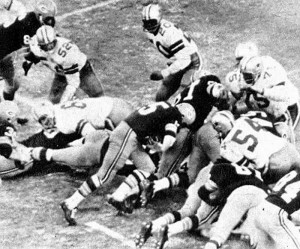 He finally took over the starting job for good in 1963 and soon the Cowboys began to move from the NFL cellar to the penthouse. Known for his wit and humor, Meredith was a start contrast to the stoic coach of the Cowboys, Tom Landry. Meredith described Landry as a perfectionist who if he were married to actress and model Rachel Welch would also expect her to be a good cook.